Home » How TOs	» How to use iCloud? iCloud is the easy way to access just about everything on all your devices. It stores your content and is always approachable from your iPad, iPhone, iPod touch, Mac, or PC. The beta version of iCloud is already built in to iTunes Store. It lets you view apps and songs you have already downloaded or purchased and add them to your device. If you download an app for your iPad, you can download it to your iPhone from iCloud without having to sync to your computer. The same procedure is for the music too. One Response to How to use iCloud? 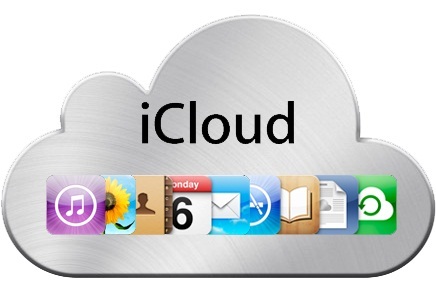 Pls I need any information I can get concerning icloud,it’s uses, advantages,disadvantages.